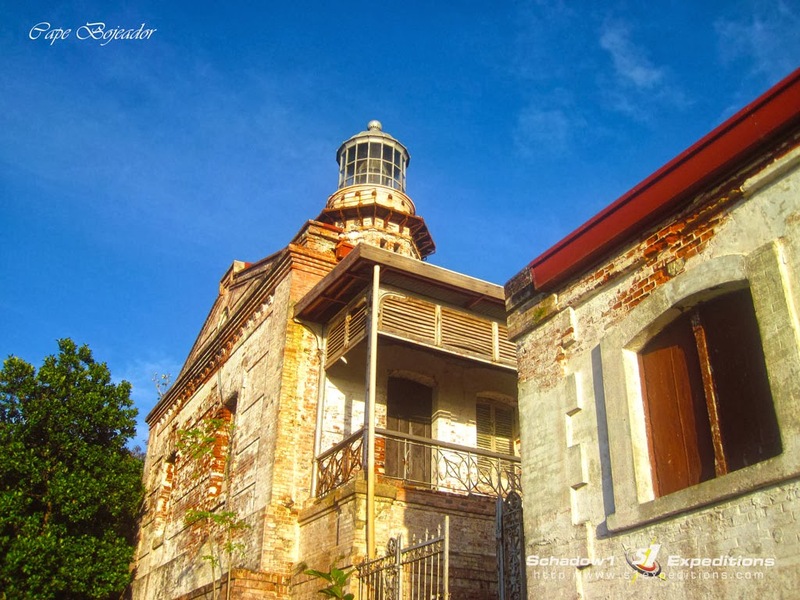 Atop a 70-meter hill while driving along Maharlika Highway for 14 hours coming from Cavite, is a magnificent lighthouse designed by Magin Pers way back 1887. It is one of the three lighthouses in the island of Luzon which he designed to guide the seafarers way back the Spanish colonization era of the Philippines. It is a must-visit as you travel along the northernmost tourist locations of Luzon. 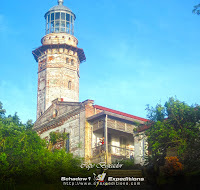 We passed by this magnificent lighthouse and is part of our itinerary to our roadtrip to Pagudpud, Ilocos Norte. 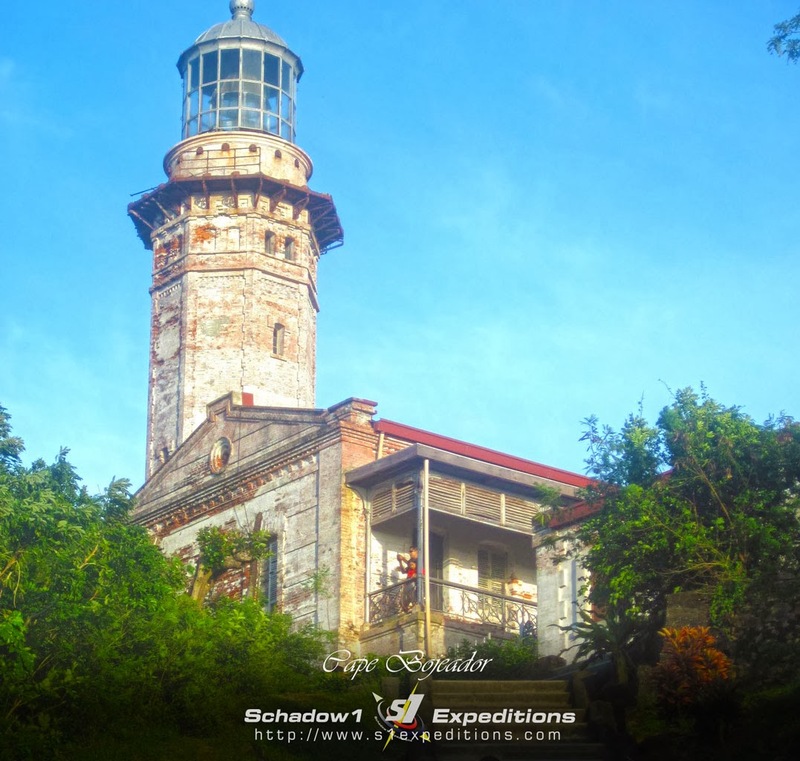 The lighthouse is located along Barangay Bannawag of Burgos, Ilocos Norte. It is located right at the northwestern corner of the island of Luzon to which it is designed to guide seafarers coming from Pacific Ocean as they traverse the Babuyan Channel that it is already about time to turn left to reach the western edge of Luzon to reach Manila or a sign to seafarers from China that they have just reached the island of Luzon. 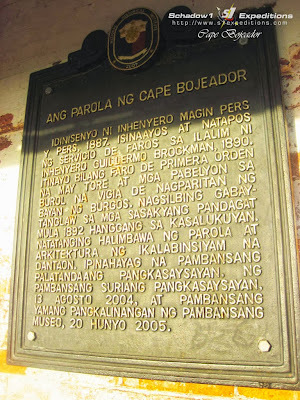 The lighthouse marker of Cape Bojeador is located at the pavilion entrance of the lighthouse complex. 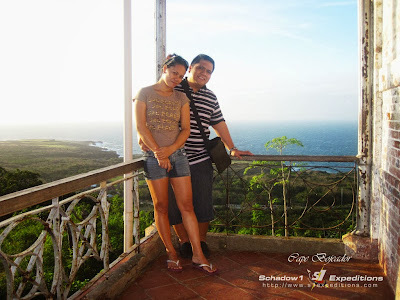 The lighthouse is located atop a 70-meter hill and the lighthouse itself is 20 meters tall. 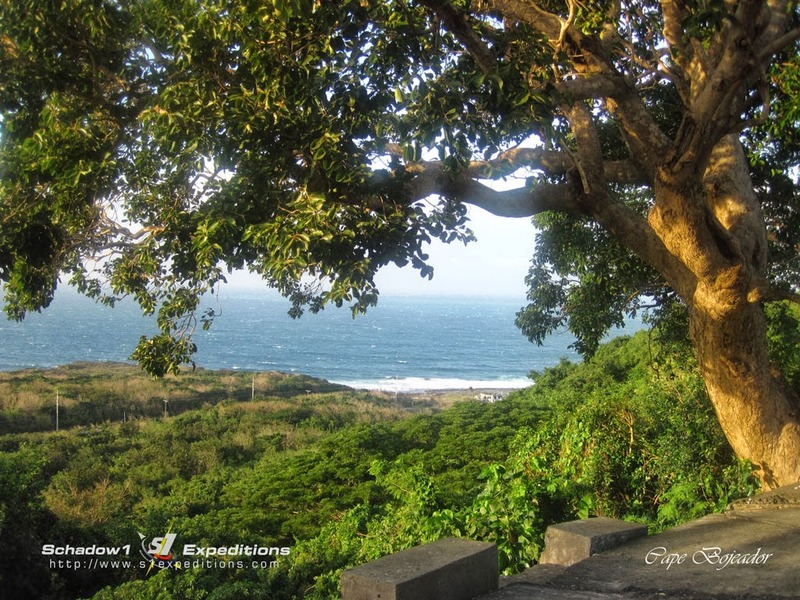 Going at its top point gives you a picturesque view of the West Philippine sea 90 meters above sea level. The entrance to the hill is a narrow, 2-lane concrete road spiraling to its top where there is a small parking space for tourist. As the location of the lighthouse is where the western winds meet the eastern and northern winds, expect that the location is very windy. The lighthouse is still being used using a solar-powered light. 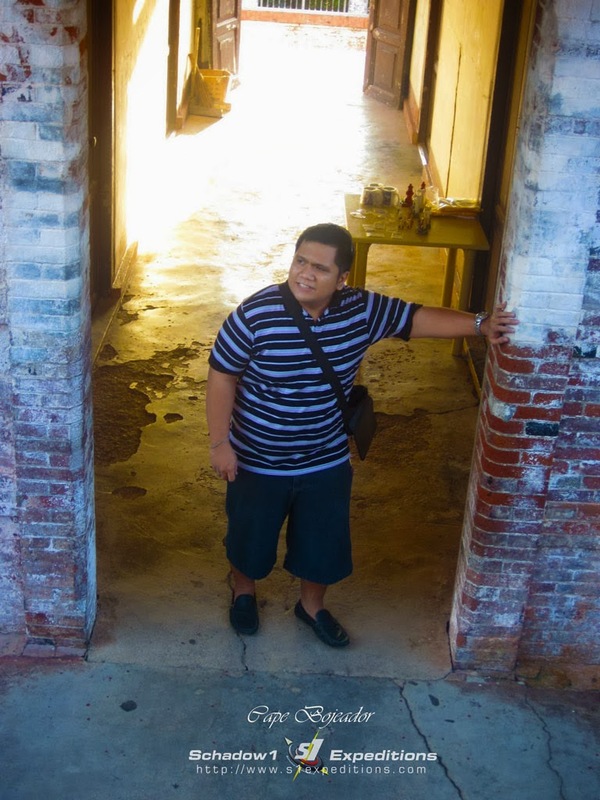 But more than being functional, this lighthouse is a heritage site. A sign of the Philippines' rich architectural past. Today, the use of lighthouse has been replaced by GPS. 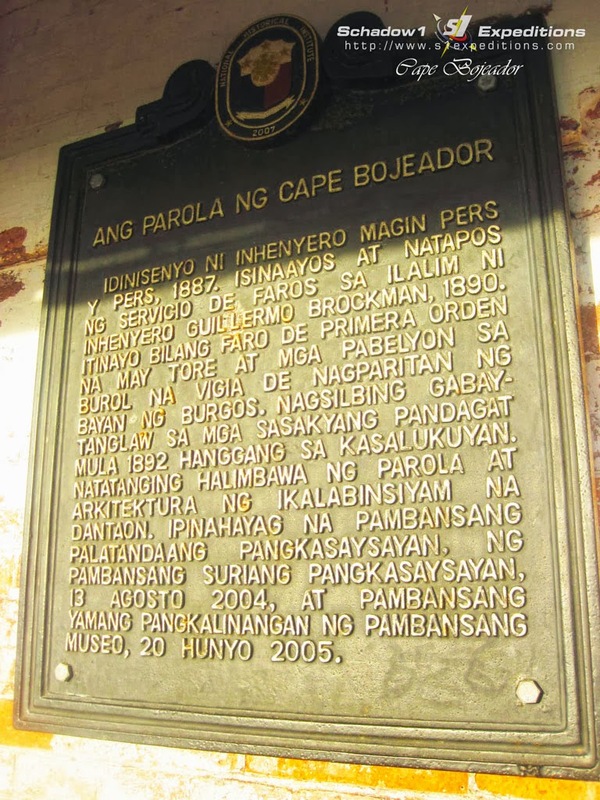 Cape Bojeador has been mapped by Schadow1 Expeditions and was contributed to +OpenStreetMap Philippines and RoadGuide.PH as part of our advocacy to ensure that a Filipino must not be a stranger to his own motherland.